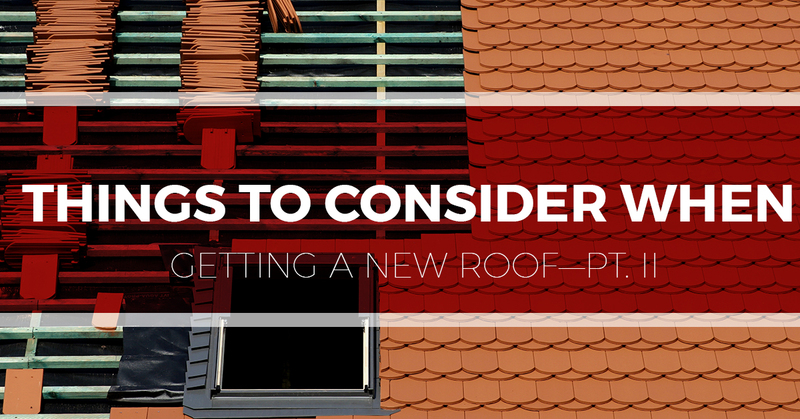 In our last blog, we talked about some of the things to consider when replacing your roof. In today’s blog, we are going to pick up right where we left off and offer some additional tips for choosing the right roof for you and your home. Looking for the best roofers in Nashville? Contact us! We offer residential and commercial roof repair, replacement, coatings, maintenance, and more! Call for your no-hassle, free estimate today! Asphalt Shingles—This is the most commonly used material for our roofing company and roofing contractors all over the country. This massive popularity is largely because it is relatively inexpensive and relatively easy to install. Asphalt shingles are made of a fiberglass composite that’s been combined with asphalt and then textured with sand-like granules. Asphalt shingles come in a variety of thicknesses and laminates and have a life expectancy of roughly 12-20 years and are considered to be a cost-effective option. Wood—Though it is nowhere near as popular as it once used to be, wood is a tried and true roofing material. Often made of cedar, redwood, or pine, wood roofing materials are expected to last roughly as long as asphalt shingles—25 years. However, unlike asphalt shingles, wood shingles can often cost twice as much. Metal—Metal roofs offer a number of benefits. They are durable and incredibly long lasting—metal roofs can last 40-70 years. They are also lightweight, fire resistant, and easy to install. The drawbacks of metal roofs, however, include the cost and the fact that they can be noisy and easily dented. Do you back up your work with a warranty? Do you have a roofing contractor license? Will there be any hidden fees that are not mentioned in the quote? Do you remove old roofs? How will you protect my home and landscaping? Will there always be someone on site with whom I can communicate? Asking these types of questions will not only give you an idea of whether or not your prospective roofer is qualified to complete the job, but it will also give you peace of mind and the assurance that you are hiring the right people. When you come to Tim Leeper Roofing inquiring about getting a new roof installed, we will be more than happy to answer these questions and all other questions you might have. Whether you are looking for a total roof replacement, a roof inspection, or some of the best roofing repair in Nashville, we’re poised to help. Our roofing professionals are passionate about providing unrivaled roofing services, and we strive to ensure 100% customer satisfaction with everything we do. Contact us today to schedule our roofing services or to get your free estimate!